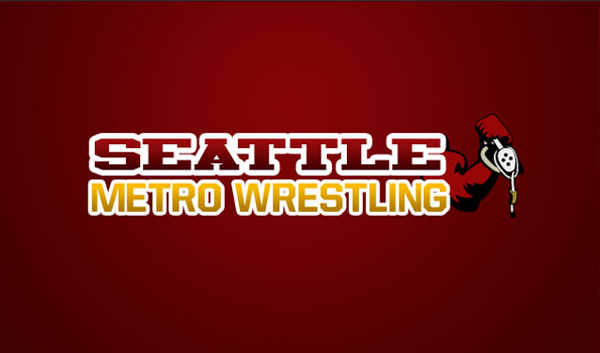 Seattle Metro Wrestling is a website posting highlights from the Seattle high school wrestling community. I created this website within WordPress, based off of a StudioPress theme. 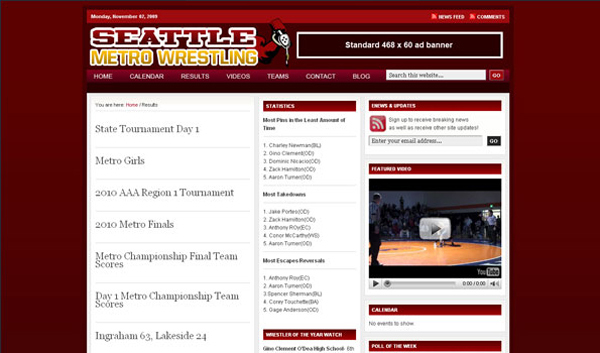 The client wanted a site where he could post results for wrestling matches and competitions within the league. 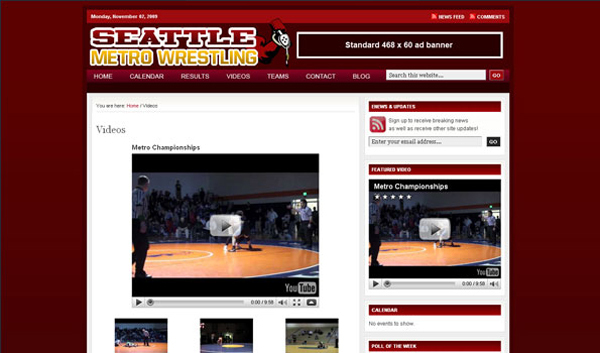 The design elements used for this site were based on a sports page layout.